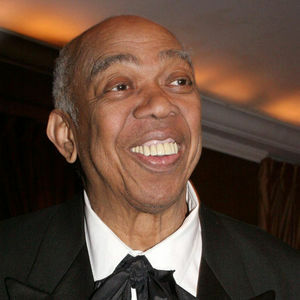 NEW YORK (AP) — Geoffrey Holder, a Tony Award-winning director, actor, painter, dancer and choreographer who during an eclectic show business career led the groundbreaking show "The Wiz" to Broadway, pitched 7-Up on TV and played a scary villain in a James Bond film, has died. He was 84. Holder died Sunday of complications of pneumonia at Mount Sinai St. Luke's Hospital in New York, according to Anna Glass, a producer and family friend. Add your thoughts, prayers or a condolence to Geoffrey 's guestbook. "May the peace God gives sustain your family during this difficult time. Lean on one another as the days ahead become too hard to bear alone. Share your memories, they will be a source of ..."
"Have you seen any shows if so, which? yes, BUDDYWhat did you think? Well i have to say a massive thakns to everyone involved, i had the best time ever especially on the last night. ..."